Judy Garland was a renowned American actress during the golden era of Hollywood. 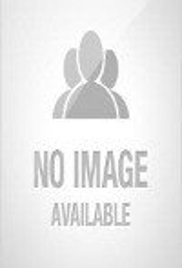 Check out this biography to know about her childhood, family, personal life, achievements, etc. Judy Garland – the name instantly invokes a theatrical nostalgia in the collective American memory. She was one of the most iconic actresses of Hollywood’s Golden Age, lighting up movie screens with her talent and charm. 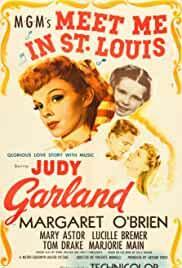 Mention the name ‘Dorothy’ anywhere in America and the image of a 16 year-old Judy in a blue and white gingham dress comes to mind - 75 years after the original theatrical release into American movie houses. Her talent was not limited to the silver screen, however, as she crossed into Broadway, music, and television. But, most importantly, Judy Garland was more than her screen persona. She was a daughter, sister, wife, lover, and mother. Sadly, for as much joy as she gave theatre goers, her life did not reflect the same. Troubled and haunted, the American icon battled personal demons throughout her career. 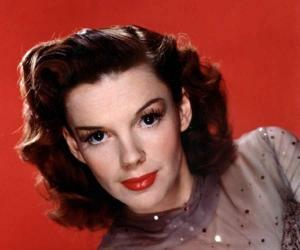 Judy Garland was and is an American treasure. Her talent was a gift that she shared with the world, and her impact can still be felt today. But, her life also illustrates the struggles of working in a fantasy world while still living in the real world. Ultimately, she succumbed to those demons, and the world lost an amazing gift. She was born Frances Ethel Gumm to Ethel Marion (Milne) and Francis Avent Gumm, on June 10, 1922 in Grand Rapids, Minnesota. 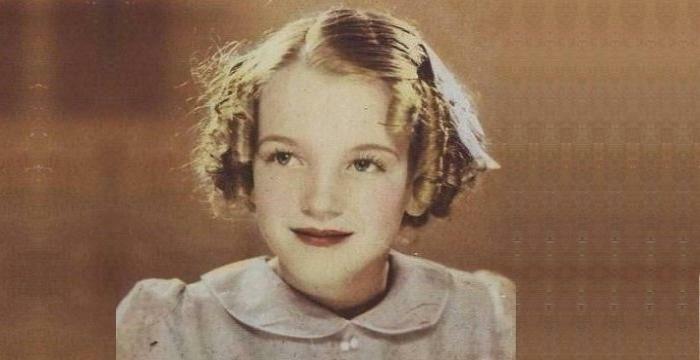 The youngest of three girls, she was introduced to the entertainment industry early on by her parents who were vaudeville performers. Before her third birthday, Frances was added to the Gumm sisters’ dance act. Ethel eventually pulled her from the group. The mother and daughter toured the country, and the young girl entertained audiences as a solo act. The Gumm family moved to California where all three girls were enrolled in acting and performance classes. In 1935, Louis B. Mayer of MGM signed Frances Gumm. She then changed her name to Judy Garland. After some initial struggles her film career finally took-off with the girl-next-door character in ‘Pigskin Parade’, in 1936. 1937 saw the release of two movies, ‘Broadway Melody of 1938’ and ‘Thoroughbreds Don’t Cry’ featuring the aspiring actress. 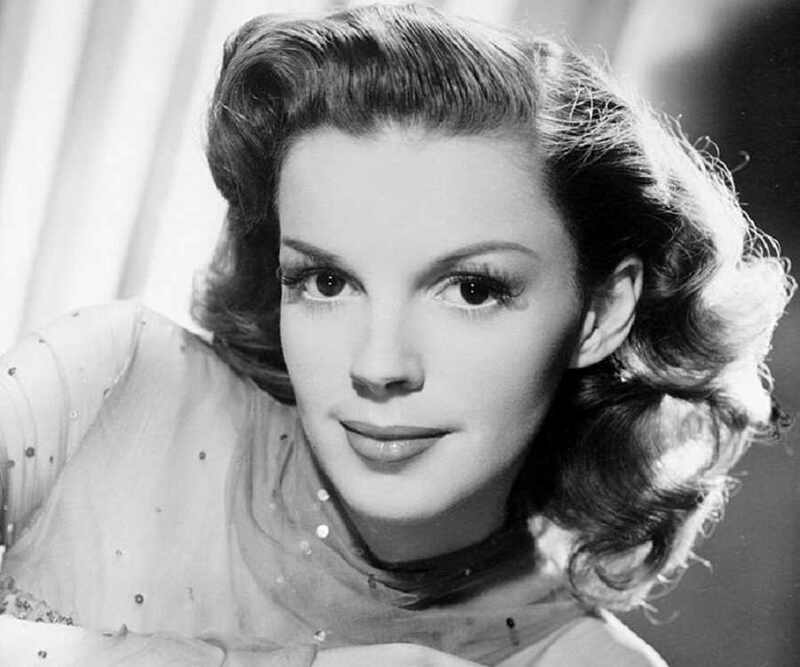 MGM continued to seek out musicals for Judy’s voice. She performed in ‘Everybody Sing’ and ‘Listen, Darling’ in 1938 as well as in her first Andy Hardy movie ‘Love Finds Andy Hardy’. She continued to make several Andy Hardy movies. 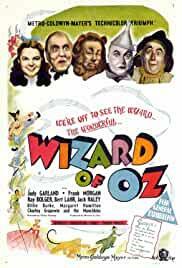 In 1939, ‘Babes in Arms’ and ‘The Wizard of Oz’ opened. The latter propelled Judy’s career to new heights and her performance was lauded by fans and critics alike. Despite the war overseas, the dedicated performer continued her work. Three movies ‘Andy Hardy Meets Debutante’, ‘Strike Up the Band’, and ‘Little Nellie Kelly’ were released in 1940. In 1941 also three movies ‘Ziegfeld Girl’, ‘Life Begins for Andy Hardy’, and ‘Babes on Broadway’ premiered in theatres nationwide. As the war intensified, film production slowed down due to scarcity of personnel. The only movie where Judy performed in 1942 was ‘Me and My Gal’. The following year her movie ‘Presenting Lily Mars’ and ‘Girl Crazy’ entertained audiences. 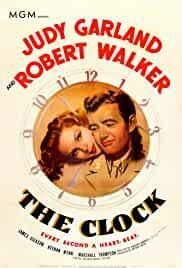 In 1944, her movie ‘Meet Me in St. Louis’ was released which was followed by the premiere of ‘The Clock’, a year later. 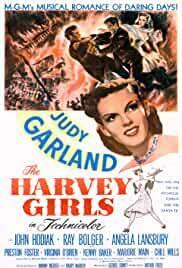 After the war Production increased and in the year 1946 three movies featuring Judy, ‘The Harvey Girls’, ‘Zeigfeld Follies’, and ‘Till the Clouds Roll By’, reached American audiences. ‘The Pirate’ and ‘Easter Parade’ debuted in 1948. 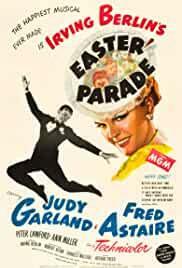 ‘Easter Parade’ teamed Judy with Fred Astaire for the first time. ‘In the Good Old Summertime’ in 1949 and ‘Summer Stock’ the following year were the last two movies she made with MGM. She lost her contract with MGM after the release of ‘Summer Stock’, owing to her behavioral disorders resulting from drug addiction. ‘A Star Is Born’ in 1954 marked her return to film. Her performance earned her Academy recognition. From 1959 until her death, Judy began performing on stage. 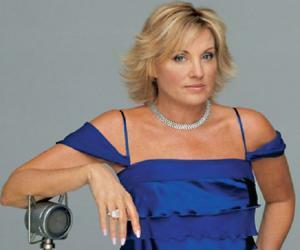 She performed a one-woman show on Broadway and created award-winning concerts globally. 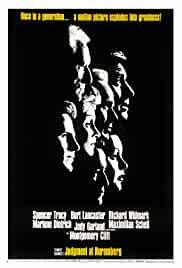 ‘Judgment at Nuremberg’ was released in 1961. The film brought her more critical acclaim. ‘The Judy Garland Show’ aired on television in 1961. This marked her debut into television programming. She performed as a voice actor in the 1962 film ‘Gay Purr-ee’. 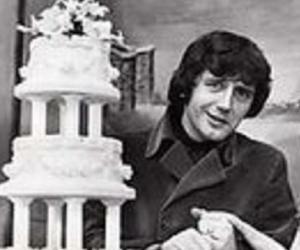 Judy’s last films, ‘Child Is Waiting’ and ‘I Could Go on Singing’, premiered the following year. The 1939 movie ‘The Wizard of Oz’ starring Judy was a huge financial success and it grossed over $3,000,000. The movie received several Academy nominations including Best Picture, Best Song, Best Score, Best Art Direction, and Best Cinematography. 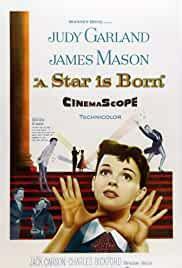 The 1954 movie ‘A Star Is Born’ was another blockbuster featuring Judy. The movie grossed $6,000,000. The film garnered several nods from the film community including Best Costume, Best Art Direction, Best Actor, Best Supporting Actor, Best Song, and Best Score. She received a special Oscar in 1940 for ‘Best Performance by a Juvenile Actor’ in ‘The Wizard of Oz’. In 1962, she was presented with the ‘Cecil B. DeMille Lifetime Achievement Award’ at the ‘Golden Globe Awards’. The Grammys honored her in 1999 with its ‘Lifetime Achievement Award’. From the early years, she was under pressure to keep her energy up and her weight down. Amphetamines were provided to help her cope but eventually caused her addiction to pills. Her addiction plagued her throughout her life. She was married four times and had several affairs. 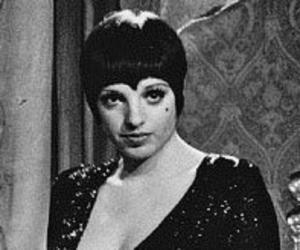 She had one daughter, Liza, with husband Vicente Minnelli. 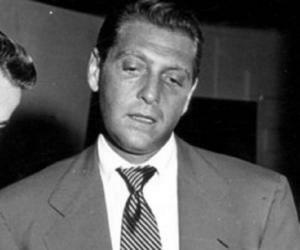 With husband, Sidney Luft, she had a son, Joey, and a daughter, Lorna.